We end our 2 week long sponsorship with Bella Blvd, with these cards by the talented Tyra! Hello It's Tyra and I'm back to share a few clean and simple cards featuring Bella Blvd's Color Chaos collection! 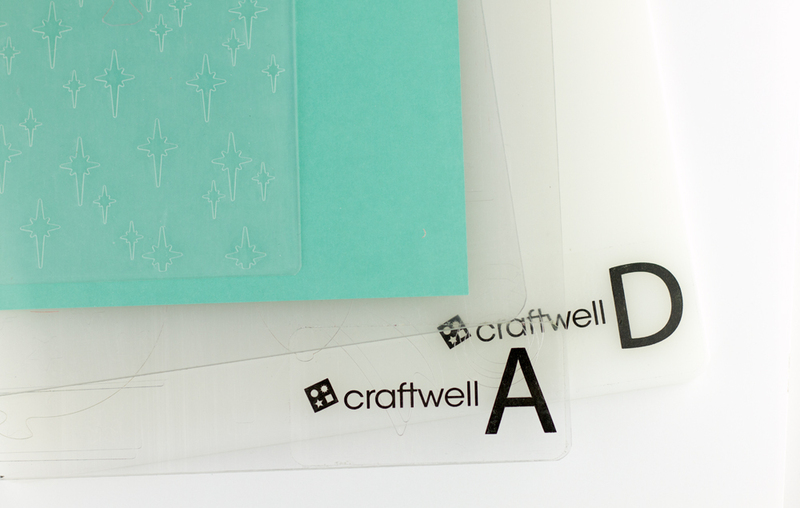 I embossed 80 lb card stock with the Love Triangles folder from Craftwell's Teresa Collin's collection. The embossing folder sandwich I used was D + A + embossing folder and paper + A. Bella Blvd's Journaling stickers and enamel dots along with a little snip of patterned paper finished off my clean and simple look! Finally here is a full reveal of the cards I created! 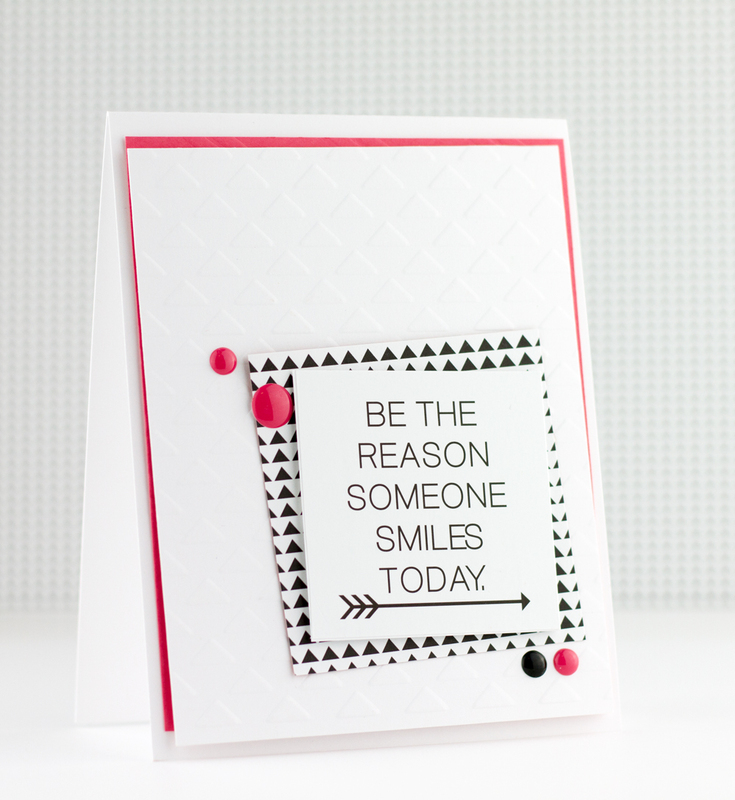 The embossed card stock adds texture and compliments the triangle patterned paper very well! 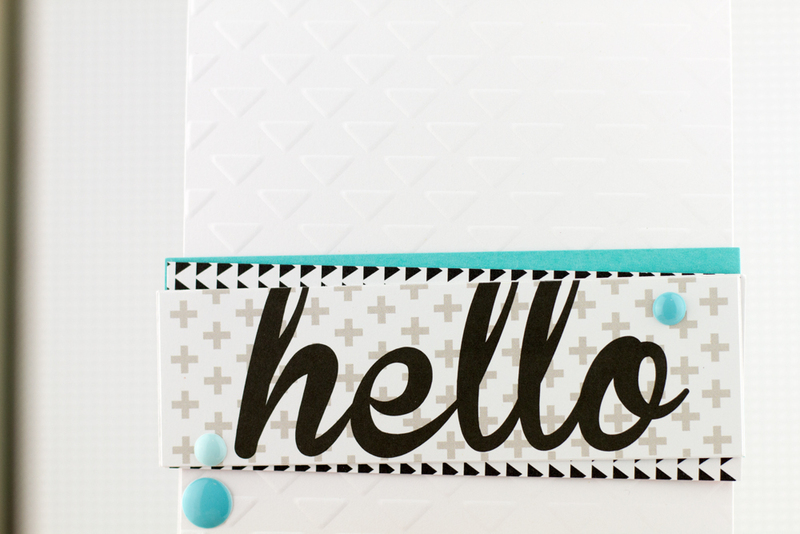 I hope I have inspired you to elevate your clean and simple card making to the next level! Take care and thanks so much for stopping by!